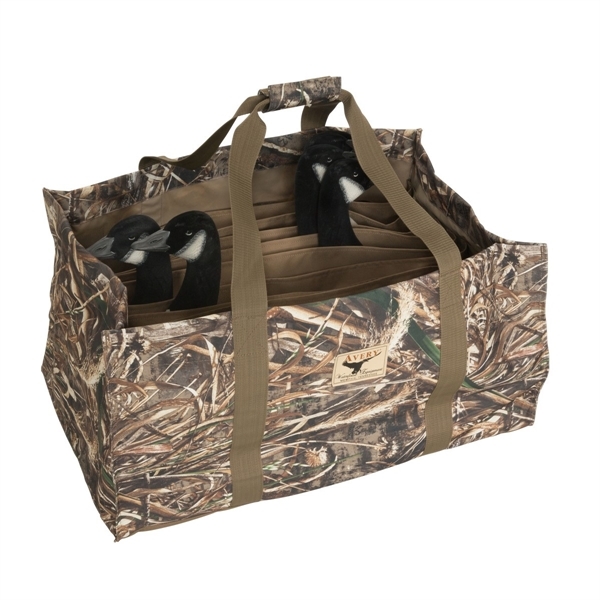 This durable satchel is designed for Greenhead Gear Pro-Grade Honker 3-D Silhouettes. 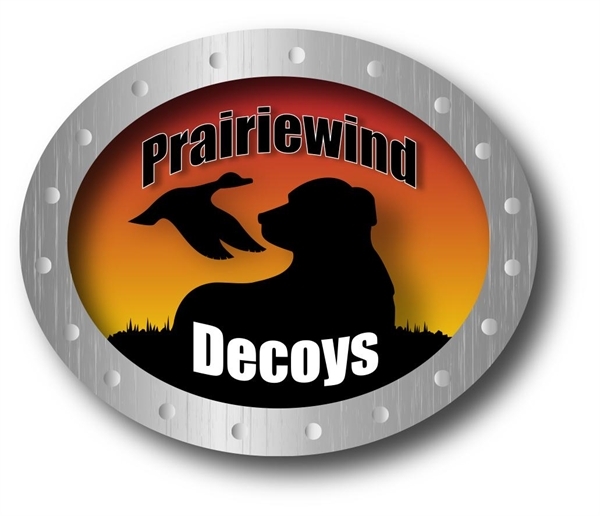 A dozen individual slots carry these decoys to and from your hunting destination while protecting them from scrapes and scuffs. 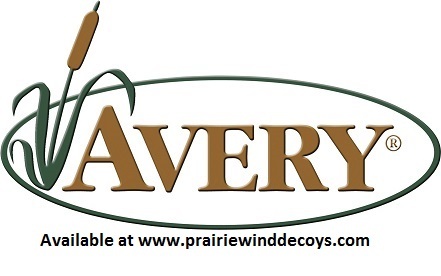 This 3D Silhouette Satchel by Avery Outdoors Greenhead GHG is a well made bag.